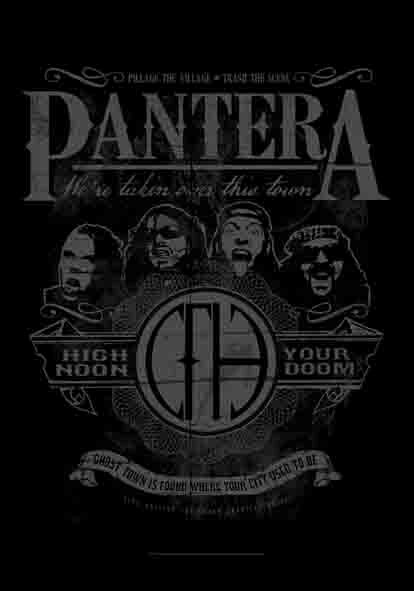 Online flags wholesale as Pantera – High Noon Your Doom high quality; with license. Fully printed on hi-quality fabric; of italian production. With long-lasting colours and different measures, such as: 53x150cm and 75x110cm. Heartrock has all kind and colours of flags. HeartRock offers flags with license of music groups such as flags of ACDC, Avenged Sevenfold, System of Down, Nirvana, flags of Black Sabbath or Guns’n Roses, flags of Kiss and Led Zeppelin, flag with licenses of Pink Floyd, Queen, Doors or Europe. HeartRock offers also flags of single artists for example Jon Bon Jovi, Marylin Manson, Kurt Cobain, Jimi Hendrix or David Bowie. HeartRock isn’t only Rock or Metal, in fact offers also Rap icons such as 2Pac, Eminem and Lil Wayne. But also Reggae of Bob Marley. HeartRock has flags of different global nations with license. In addition, the company sells door flag that measures 53x150cm. We want you to rememer that HeartRock doesn’t sell to shops or privates, but only to sellers and suppliers, that can register and obtain access to the whole range of products.